One month before Easter we sold out of all Rabbit and Chicken tea sets and mugs, and even though we haven't even got past Easter yet, I can see the most popular Mother's Day products starting to pick up speed on the packing table. Which makes me think I should not wait until after Easter to let you know about the best things to buy for the next major - and MOST IMPORTANT (right kids?) shopping event. Mother's Day! Every year our hand made Japanese bud vases walk themselves out the door. Perfect to make your Mother's Day gift look like something more well thought out than a last minute bunch of flowers. And they are small - so you can just buy one small flower to go with them. I've just reduced the price on our classic hand made Japanese bud vases - basket vases, teapot vases, ikebana vases and ten vases. 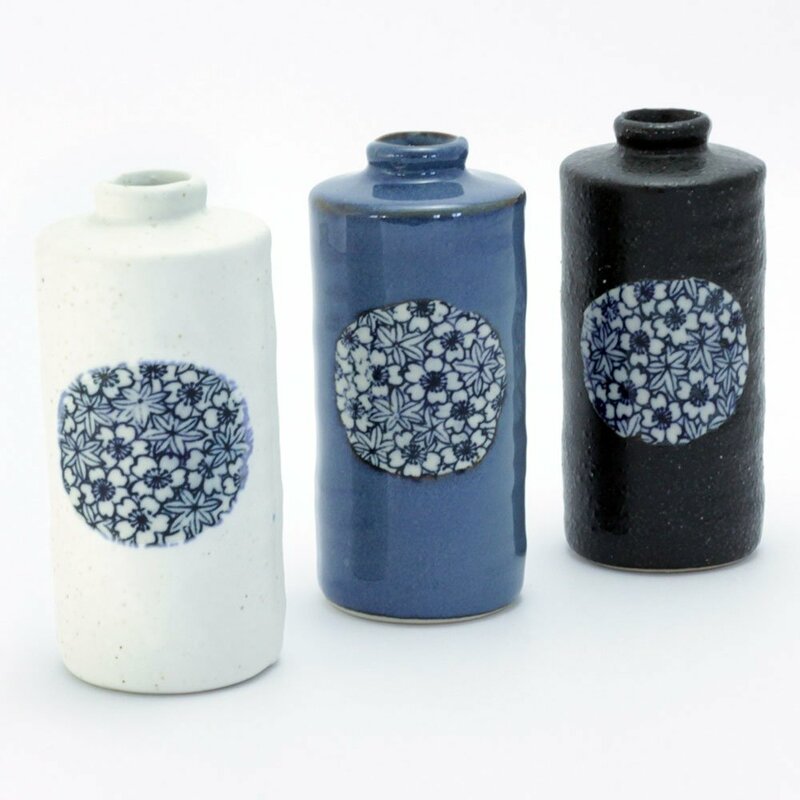 All are now the same low price as the full range of Japanese vases. Except Ten Vases which are even cheaper, and being a lovely light blue and white colour are a simple but sweet gift for all Mums. These are the best! Don't wait until after Easter to get organised for all those kids - big and small - looking for something lovely for their Mums.